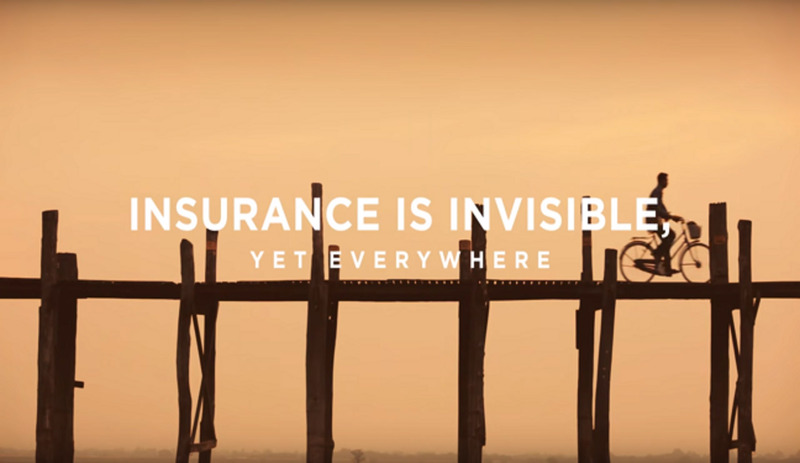 Car, house, belongings, health and even life – insurance is all around us in day-to-day life. 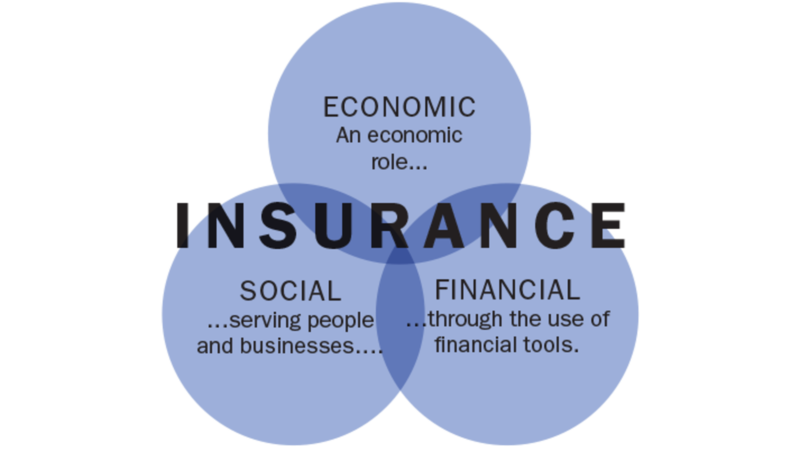 It has economic, financial and social impacts that go well beyond merely settling insurance claims. 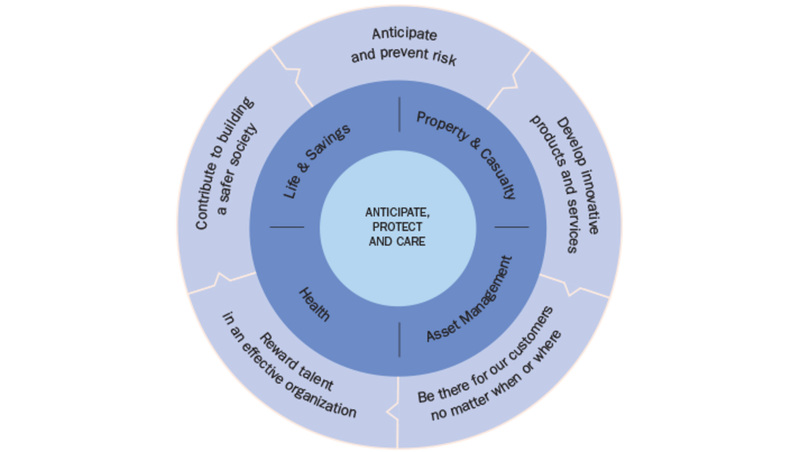 How does insurance contribute to the functioning of the economy and society? Check out our interactive video to discover the answer. 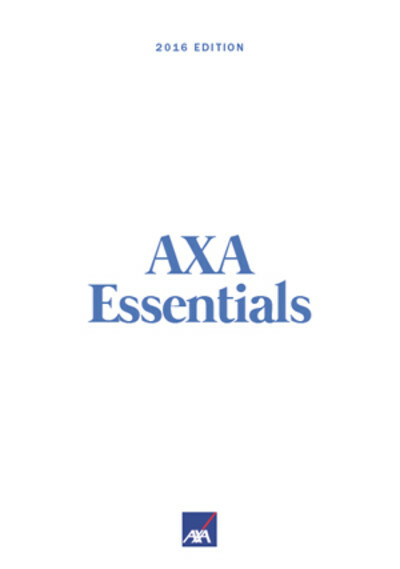 The value created by AXA cannot be measured simply by looking at its financial balance sheet. 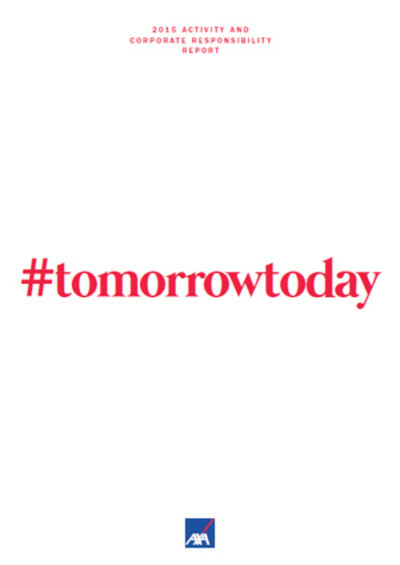 Our approach to the insurance business is to use our capital to generate not just financial wealth but also human, social and community wealth, for the good of society as a whole. 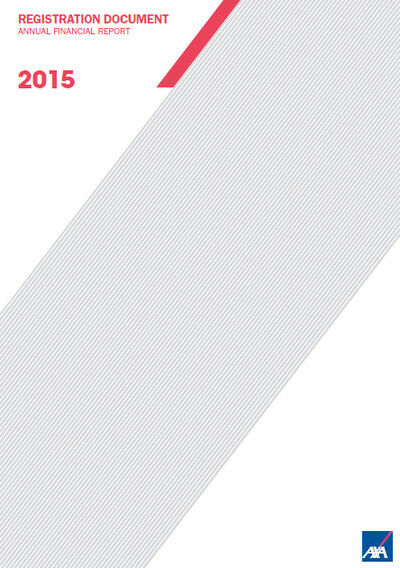 AXA’s results confirm its sound financial health and ability to look to the future with confidence.